Ëpilepsy is the most common serious brain disorder worldwide.It has no age,racial, social class, national or geographic boundaries"- World Health Organization. 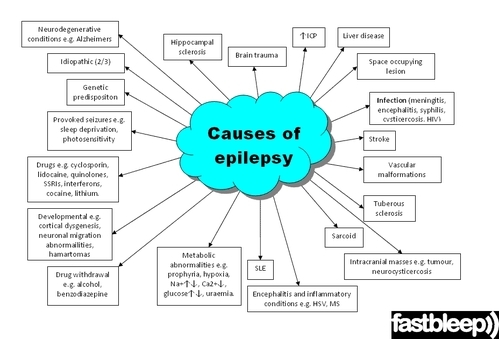 There are many reasons for epilepsy as in the figure. 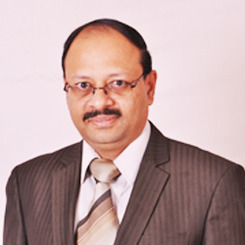 Treatment often depends on the reason for the epilepsy.